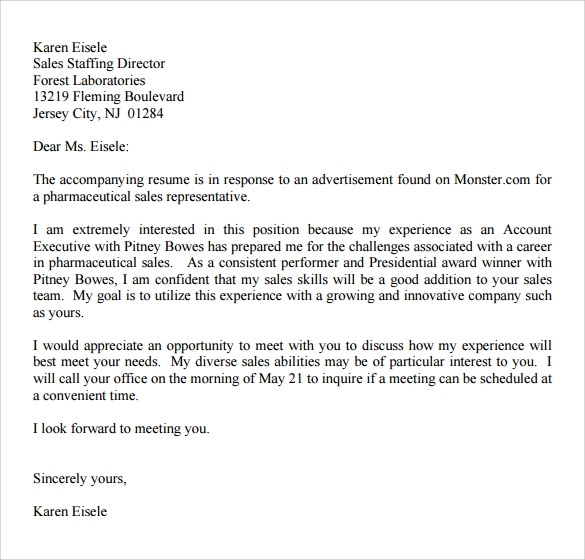 If you’re applying a job that involves sales or marketing, the resume has to be very clear and effective. 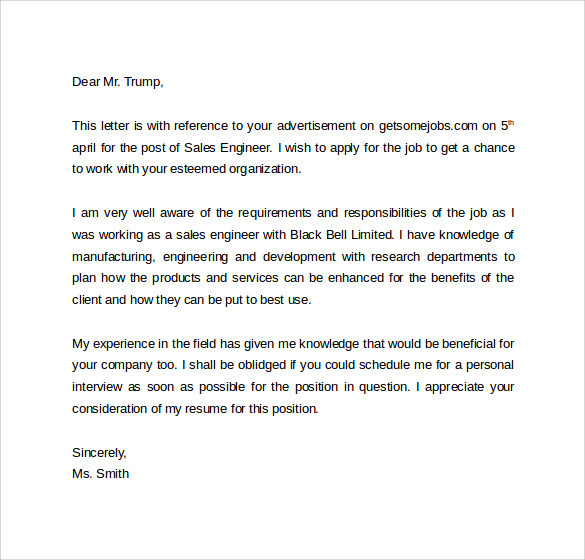 In addition, a cover letter displaying all of your versatile abilities should also be attached for an effective rendering of your thoughts. 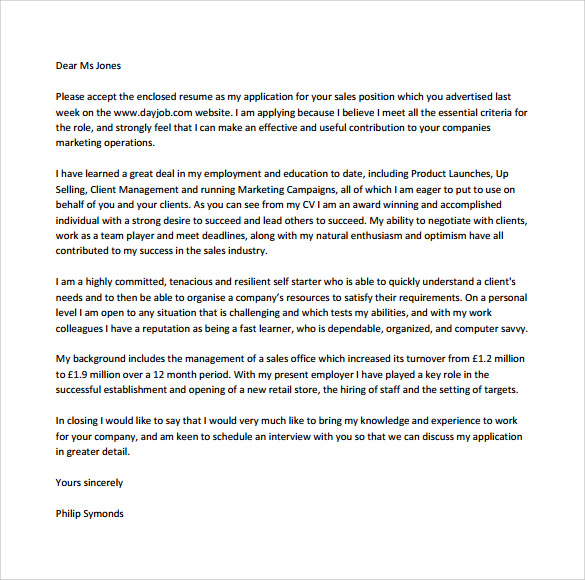 If you think that a cover letter is of no use, well let’s put it this way – an employer won’t have patience or time to read all the explanation in a CV and will look for any brief outlines. 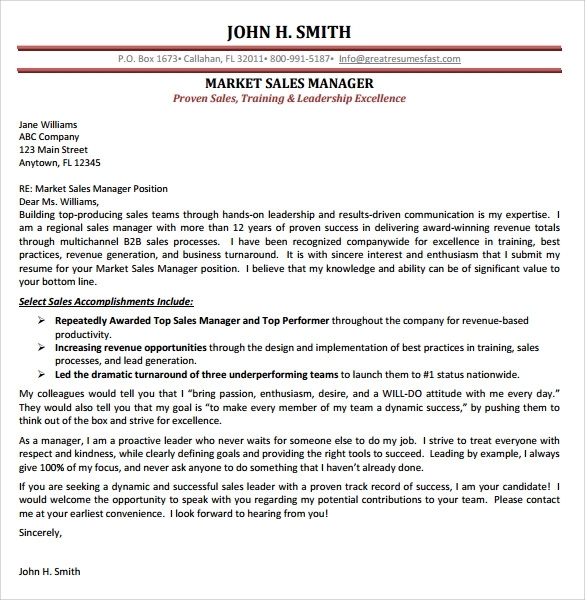 As a sales cover letter clearly indicates all the quantifiable achievements it is the easiest way to grab attention. 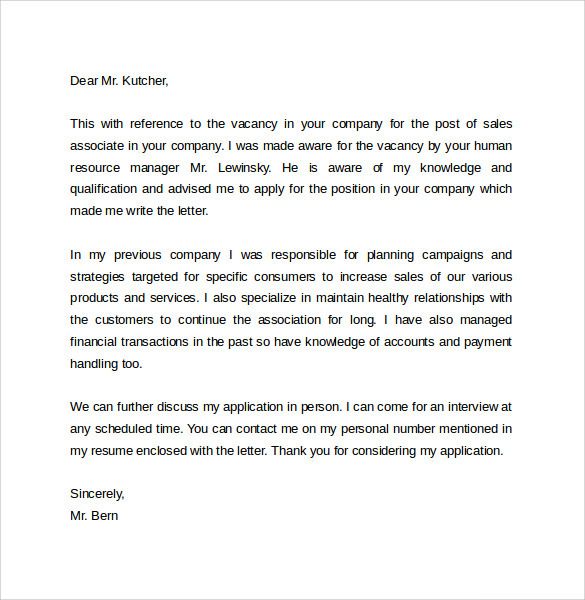 Fortunately, we offer numerous templates and you can select the appropriate sales cover letter template to get the job done. 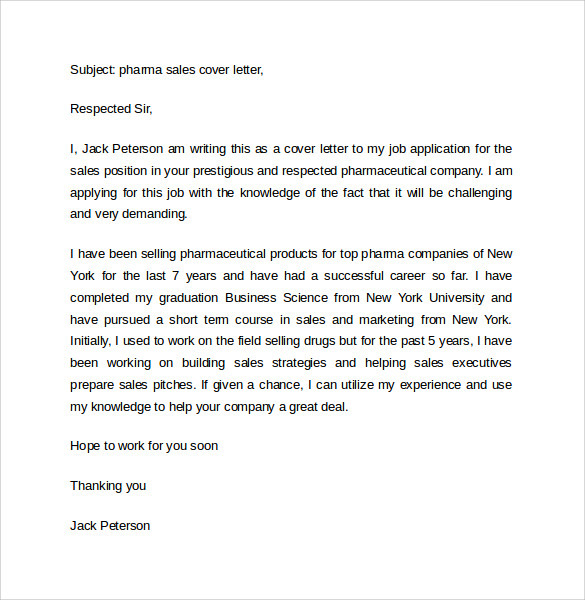 While applying a job, make sure to write about all your achievements and mentioned particular statistics if you’ve achieved any remarkable feats. 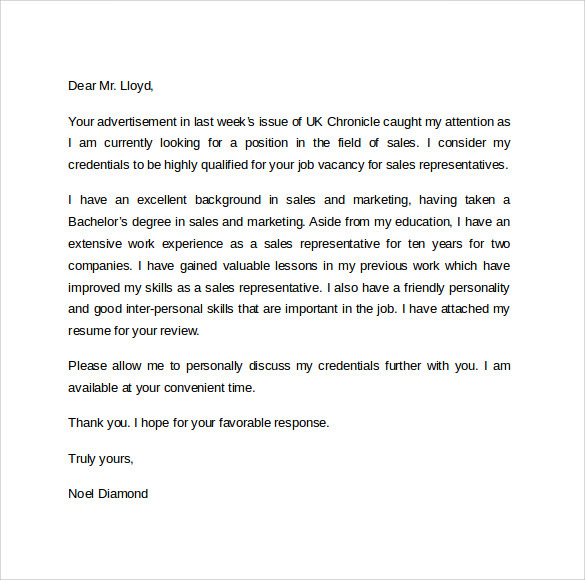 Add some of your credentials and include the best of skills so that the employer would be more than happy to see the application. 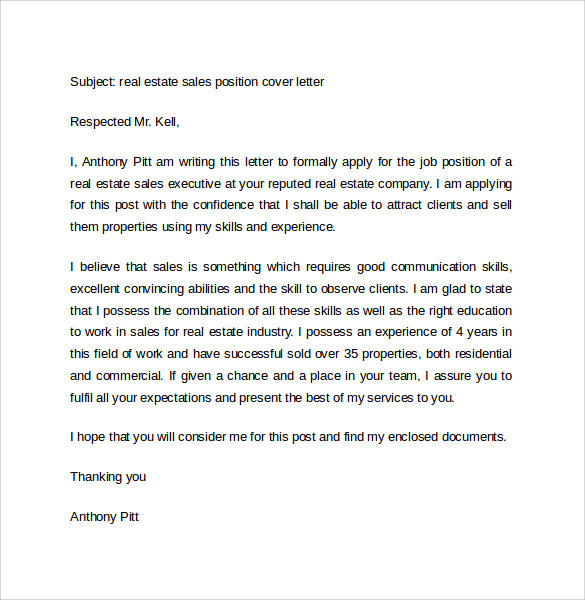 To put in clear words, you have to sell your resume to the employer to get the job and cover letter acts as a high-end recommendation which enhances your chances a thousand fold. 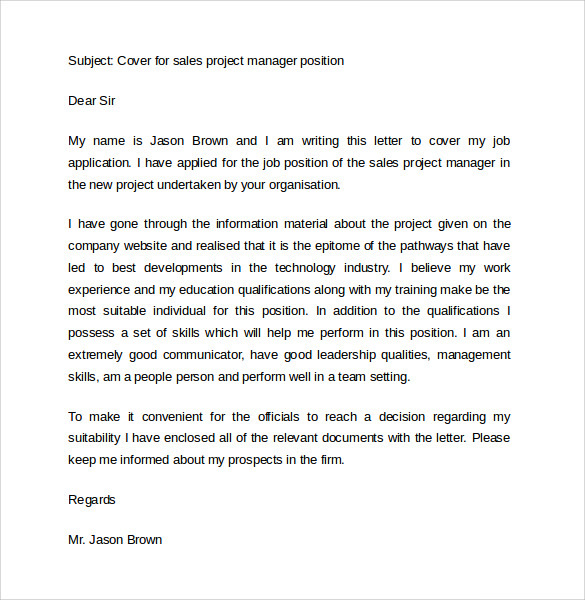 Go through the many templates and understand the depth of information that you can showcase with each of them and in the end you will come up with the best sales cover letter template , Employment Cover Letter Templates that can boost your chances. You can have them in PSD, PDF or MS Word format with limitless possibilities to edit and beautify.